The dollhouse of your dreams can now be a reality with our dollhouse building materials and supplies. Miniature building materials include windows, doors, stairs, siding, chimneys, cupolas, dormers, baseboards, crown moldings, wainscoting, ceiling carvings and so much more. Accenutate your dollhouse decor with beautiful ceiling carvings. A distinctive porch is a welcome addition to any home. It adds functionality and value to your dollhouse. Enjoy the outdoors and bond with your neighborhood relaxing on your dollhouse porch. Trim is an effective, if often overlooked, means of dressing up your dollhouse. It is like the bow on a finely wrapped gift which makes that gift stand out from the others, and is an enticing invitation for the special person lucky enough to receive it. In much the same way, your entry ways can be the focal point of your home and represent the feel or ambience of your dollhouse. Miniature trim is a great way to creatively enhance the style and grace of your miniature entryways. 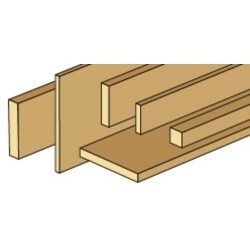 It's the trim that provides that finishing touch to your dollhouse project. No dollhouse is complete without it. When you look at a home, one of your first impressions comes from its landscaping. An attractive front lawn can go a long way in your overall perception of the home. A professional landscape design for your dollhouse emphasizes luxury and outdoor living. Our selection of miniature scenery and ground covers are exactly what you need to simulate the beautiful backyard you are dreaming about. Find everything you need to build your dream dollhouse with Superior Dollhouse Miniatures. High quality and affordable, our selection of Roofing & Shingles, dollhouse miniature furniture, building supplies, accessories, dollhouses, and miniature decor will provide detailed charm to any remodel or new construction! Installing Miniature Dollhouse Chair Rail and Wainscoting adds texture, depth and architectural interest to any room. Whether your project is big or small, our large selection of chair rail and wainscoting will help bringing your vision to life! Find everything you need to build your dream dollhouse with Superior Dollhouse Miniatures. High quality and affordable, our selection of Dollhouse Fencing & Retaining Walls will provide detailed charm to any landscape construction! Shop our craft Dollhouse Plywood section to find everything you’ll need in building your dream doll house! Plywood is perfect for the construction of dollhouses and other miniature buildings. Even with its strength and durability, plywood easily accepts nails, brads and screws. 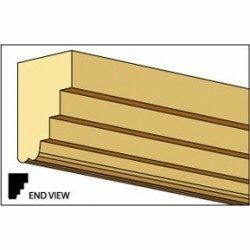 Our plywood is the perfect material for your dollhouse project needing a finished interior or finishing up those exterior walls. 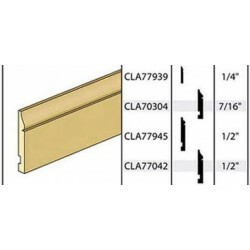 High quality and affordable, our selection of Plywood, Crown Molding, Dollhouse Trim and Roofing & Shingles will provide detailed charm to any remodel or new construction! 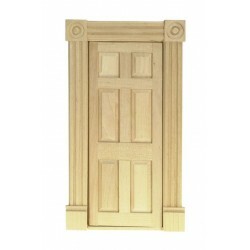 Redecorate and redesign your dollhouse with this Victorian Interior Door. Your decor and collection of miniatures will be taken to another level of fabulosity. 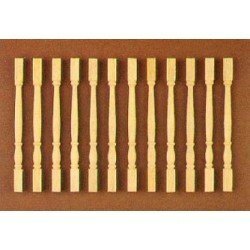 You will love this 0.040x5/64x22 Basswood as it complements your other miniature dollhouse furnishings. Now is the time to design a great new look! 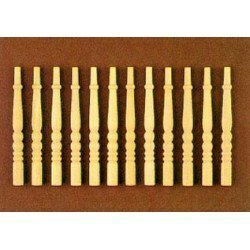 Adding this Balusters, 12pk to your miniature collection is just what you need to make your dollhouse a home, and showcase your fabulous taste. Adding this BBA16 Baseboard to your miniature collection is just what you need to make your dollhouse a home, and showcase your fabulous taste. 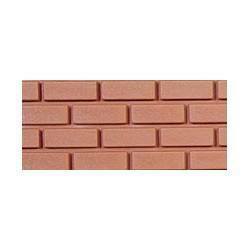 You will love this Brick Panel Red as it complements your other miniature dollhouse furnishings. Now is the time to design a great new look! 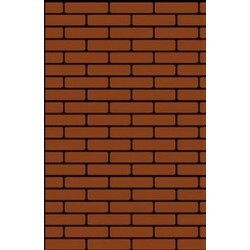 Enhance your dollhouse collection with this Brick, Red on Black. Added to your other dollhouse miniatures, it is a complement for a variety of styles and tastes. 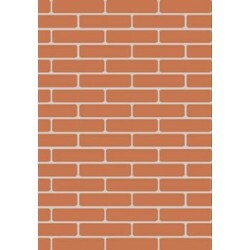 You will love this Brickmaster Sheets as it complements your other miniature dollhouse furnishings. Now is the time to design a great new look! 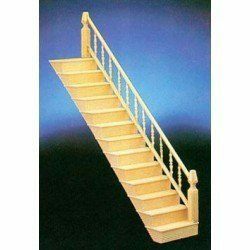 Adding this Fancy Stair Kit, Assembled to your miniature collection is just what you need to make your dollhouse a home, and showcase your fabulous taste. 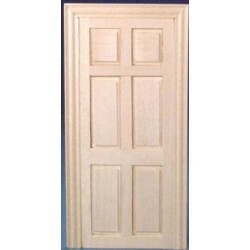 You will love this Double Swinging Door as it complements your other miniature dollhouse furnishings. Now is the time to design a great new look! 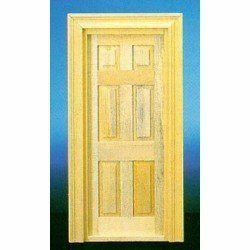 Adding this Traditional 6 Panel Door to your miniature collection is just what you need to make your dollhouse a home, and showcase your fabulous taste. You will love this Crown Molding - Cornice 7/16 W x 24 L as it complements your other miniature dollhouse furnishings. Now is the time to design a great new look! 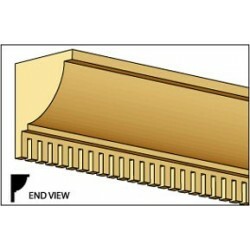 Enhance your dollhouse collection with this Crown Molding, Small Cornice, 1/4 W x 24 L. Added to your other dollhouse miniatures, it is a complement for a variety of styles and tastes. 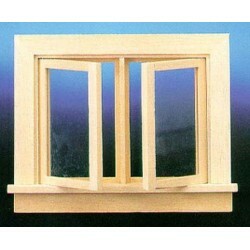 You will love this Double Swing out window with pane as it complements your other miniature dollhouse furnishings. Now is the time to design a great new look! 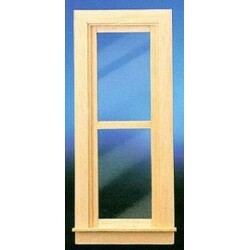 Adding this NARROW NONWORKING WINDOW W/TRIM to your miniature collection is just what you need to make your dollhouse a home, and showcase your fabulous taste. 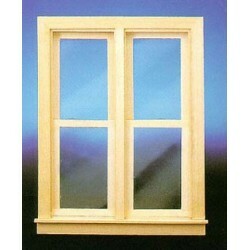 You will love this SLIM DOUBLE WORKING WINDOW as it complements your other miniature dollhouse furnishings. Now is the time to design a great new look! 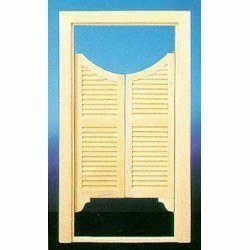 Adding this FALSE DOOR to your miniature collection is just what you need to make your dollhouse a home, and showcase your fabulous taste. 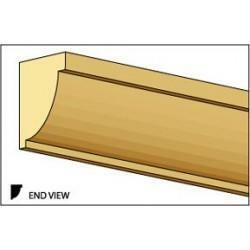 Spruce up your dollhouse with this miniature Dentil Crown Molding. We have many miniature Building Materials for that finishing touch.